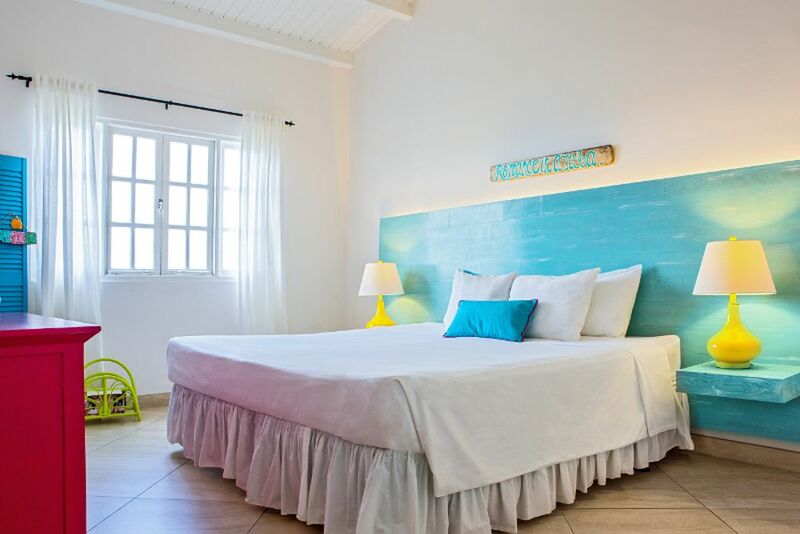 Welcome to one of the best boutique hotels in the Caribbean! The spacious terrace invites you to linger. There are many tropical plants in the garden. From your room, you have direct access to your terrace. 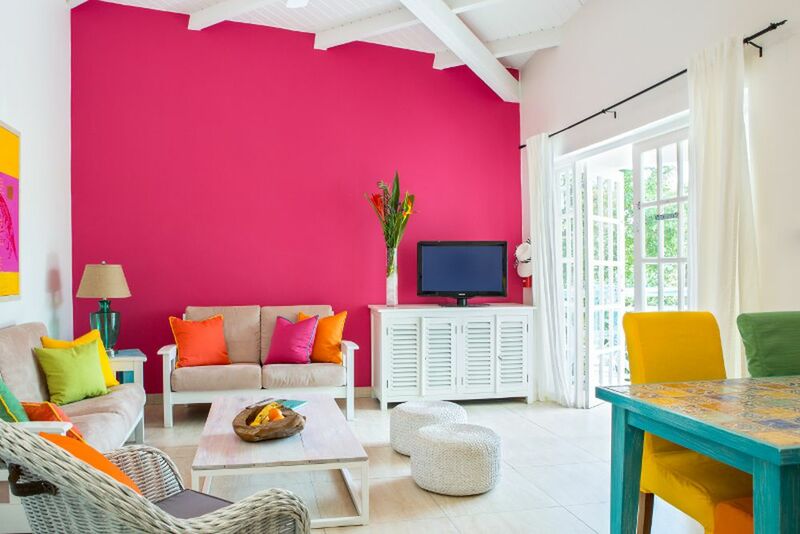 Spacious rooms and bright colors leave nothing to be desired. Even in the dark the Boardwalk Small Hotel shines in full glory. 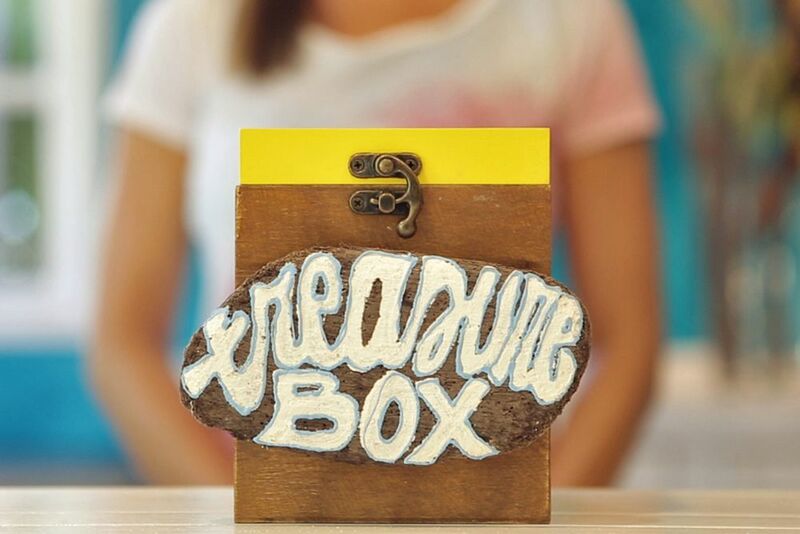 The "Treasure Box" provides many tips for trips and activities. Spacious and friendly furnished rooms. Find true relaxation at the outdoor pool. 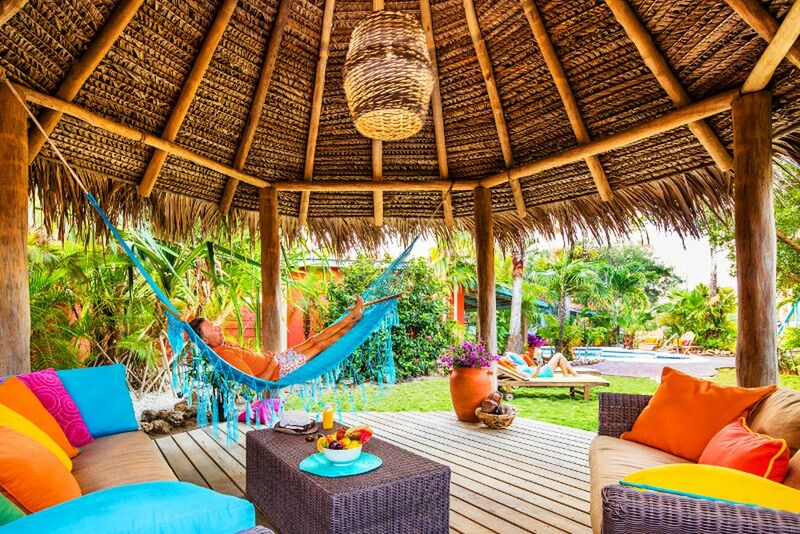 There is a private barbecue and hammock on the terrace. 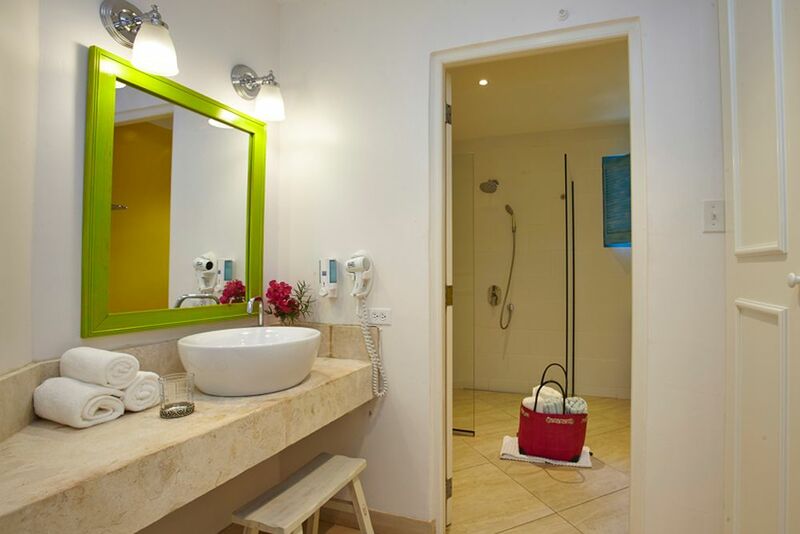 The bathroom of your suite. 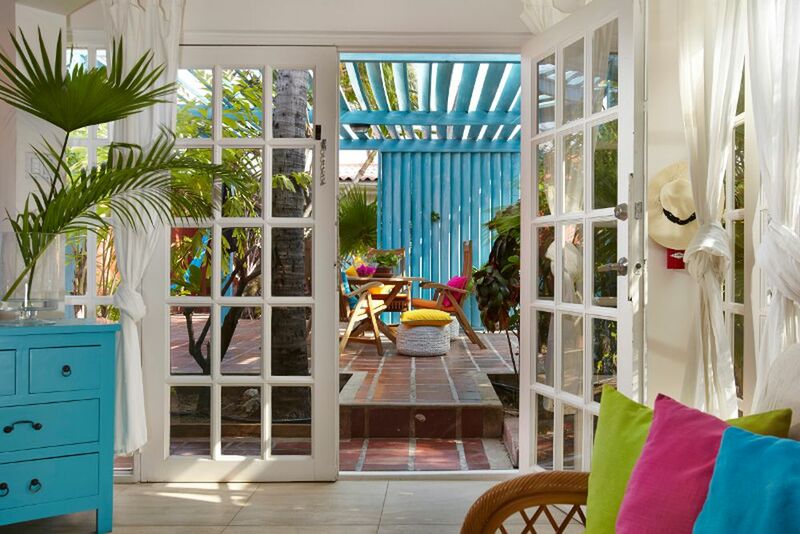 Just steps away from the world-famous Palm Beach lies the tropical oasis of Boardwalk Small Hotel Aruba. Experience a relaxing Caribbean getaway on a historic coconut plantation accompanied by wonderful hotel service. 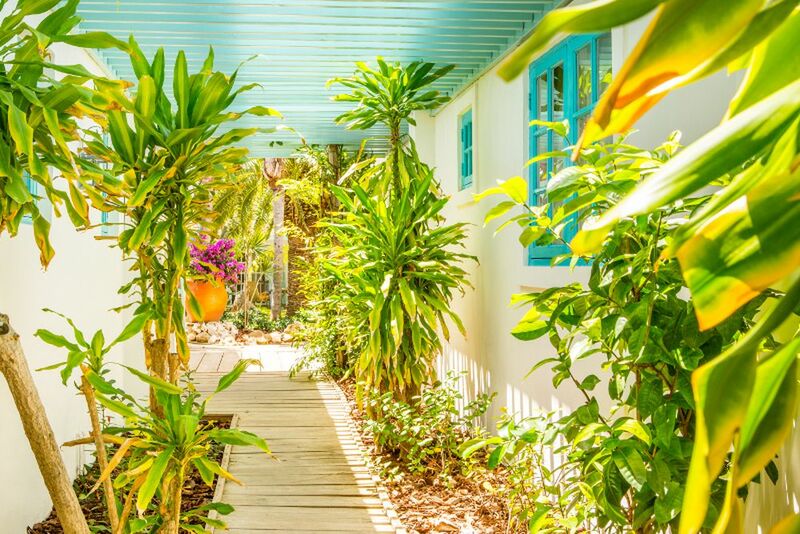 Experience privacy, intimacy and relaxation the moment you walk into this tropical oasis. 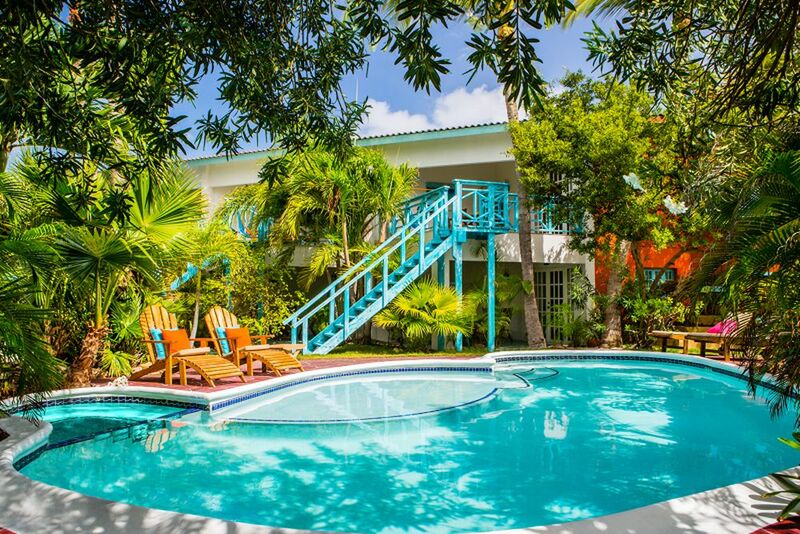 The hotel lies amongst a coconut grove and is a short three-minute walk to the white sandy beaches where the turquoise waters invite you to take a dip. Boardwalk Small Hotel’s ideal location to Palm Beach, Aruba’s most popular beach, offers the best beach experience for everyone. On the beach, guests can enjoy free beach huts and sun loungers provided by the hotel for ultimate relaxation. 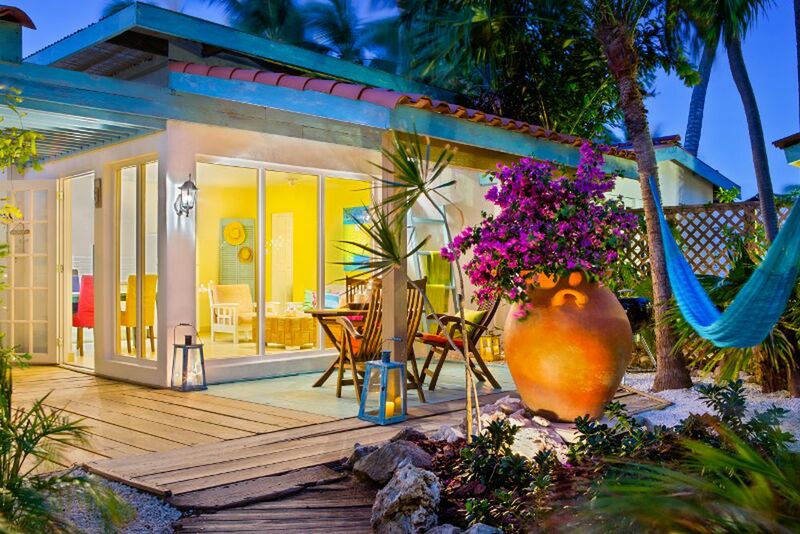 The colorful casitas in Aruba offer direct beach access to the famous Palm Beach, authentic Caribbean ambience, and a swimming pool and Jacuzzi, creating a private and relaxing setting to unwind in. Hotel amenities included free Wi-Fi, breakfast service in the comfort of your casita, friendly and attentive service, and beach accessories (i.e. beach towels, folding chairs, snorkel sets, beach toys) to rent for a fun-filled day! 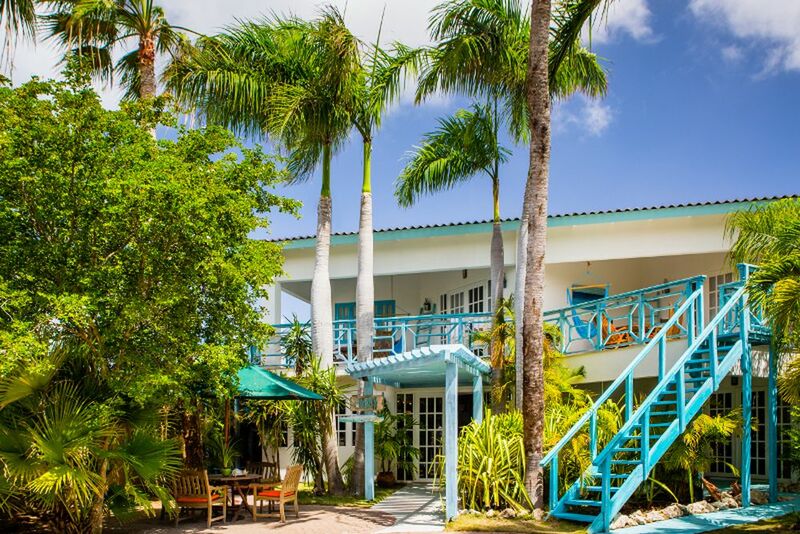 The authentic property of Boardwalk Small Hotel is just steps from the world-renowned Palm Beach! All the spacious rooms are unique in design, each with their own character, and spread out over lush tropical gardens. 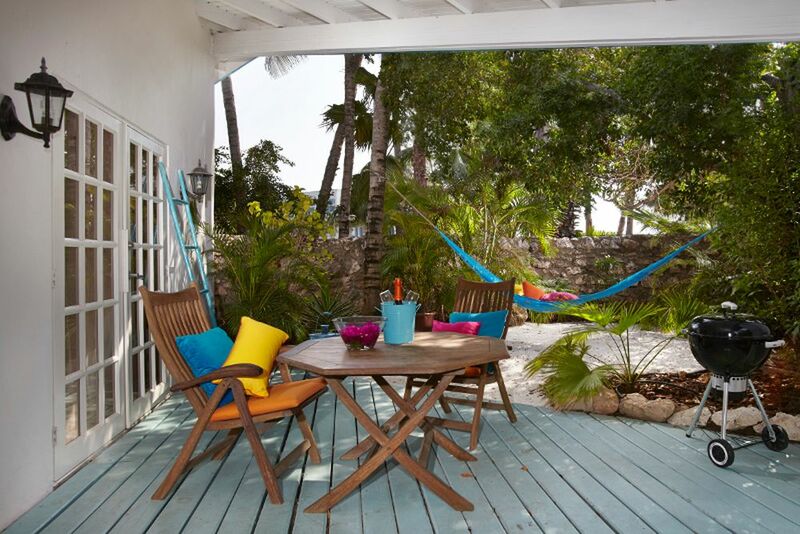 All rooms include air-conditioning, modern bathrooms, fully-equipped kitchens, dining/living areas, and furnished private patios with charcoal BBQs and hammocks. Massage at Boardwalk Hotel Aruba offers several different massages in the comfort of your room or in the tranquility of the garden. It is the perfect way to start or end your day with relaxing treatments to re-charge you for your Aruban holiday! Aruba is the perfect holiday destination for adventure seekers, water sports enthusiasts, and sporty guests. Guests can enjoy complimentary snorkeling equipment to discover the colorful underwater world. Please note that breakfast is only served from Monday to Saturday and only upon prior request. If you would like to have a daily breakfast for your stay, please let us know in advance and we will gladly help with the transaction. Prices range from $ 13 to $ 27 per person plus 15% tax.